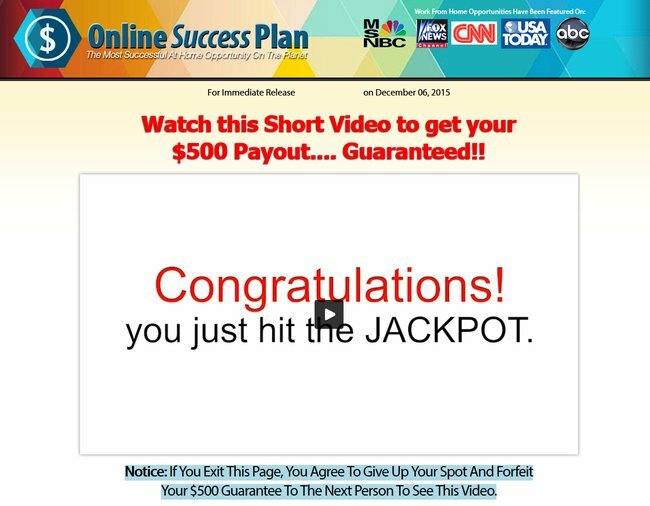 →Is Online Success Plan a Scam? 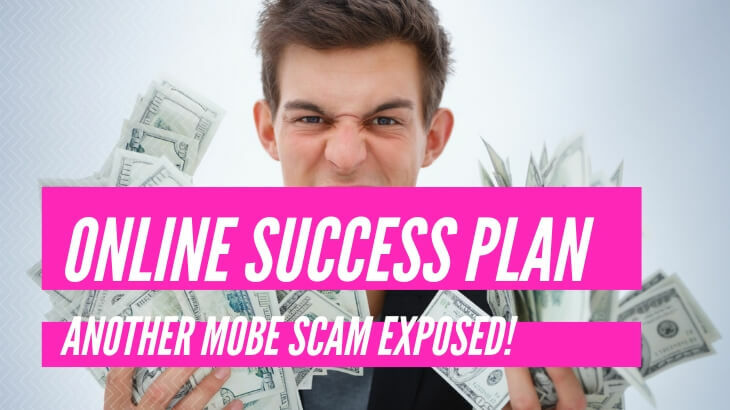 Another MOBE Scam EXPOSED! What is Online Success Plan? 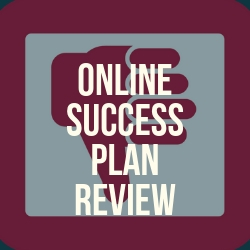 Who's Online Success Plan For? Online Success Plan Ugly Truths Revealed! What I Like About Online Success Plan? Online Success Plan promises itself a lot of things, and I don’t know if it’s an affiliate marketing program or an entrepreneurship training program. I do know that it promotes somewhat of a “get rich quick” scheme by telling you that you’ve hit the jackpot just by visiting the website. And the sales video actually tells you that you’ve hit the jackpot. The video is delivered by Jordan Daniels, who is either the spokesperson or the owner of the program, and tells you that you’re about to change your life forever. 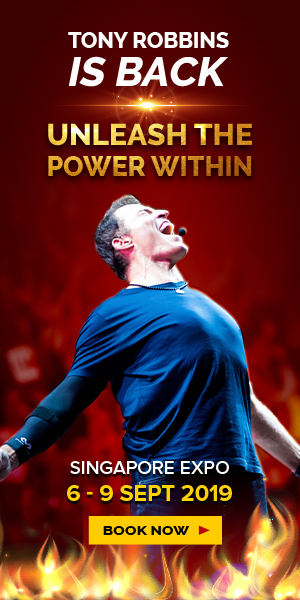 He starts off by introducing himself as a rich millionaire guru who wants to help you succeed. And other than taking his word for it, he doesn’t really tell you anything else about him. And of course, doing due diligence has me looking up more information about Jordan Daniels. And I found no information about him other than being linked to this program. This is the first of many red flags that I stumbled across. Online Success Plan is not a program in itself. It simply funnels you into a program called MOBE or My Own Business Education. This is an elaborate MLM or multi-level marketing system that consists of many different programs. The first one being sold to you by Online Success Plan is a 21-Step Training Program, which is nothing more than a basics of affiliate marketing. Now, the program is not the scam because once you’ve paid for it, you are given the products. 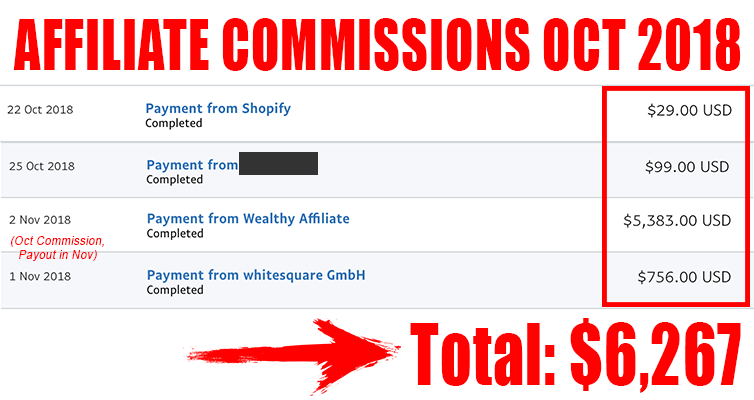 The real scam lies in the fact that you’re nowhere near enough to making real money online. But Jordan’s not done with you yet. Jordan sells you more products from MOBE, and he’ll say that these will help you earn more money. At this point, I found out that Jordan is nothing more than a MOBE affiliate who’ll earn money from every product you buy from him. And mind you, these programs are not going to be cheap. Some of the programs on his funnel cost as much as $30,000! That’s absurd for a training program! 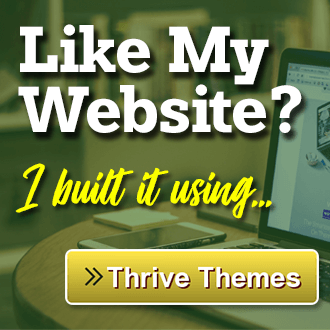 Is Your ‘Millionaire Website’ Real? Nope. 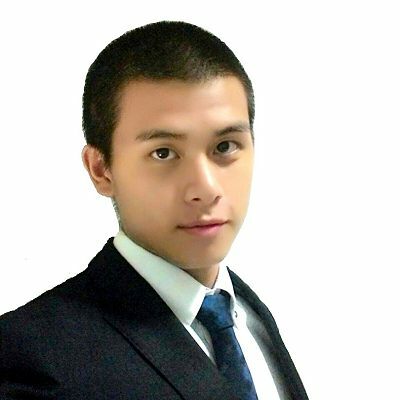 Now, you’ll receive the basic training on affiliate marketing from MOBE. But your next program is your Millionaire Website, which is waiting for you once you join. This is complete nonsense because you’re not getting any website at all. I don’t know what’s in the website to begin with, and they don’t have any information about what the website even does for you. 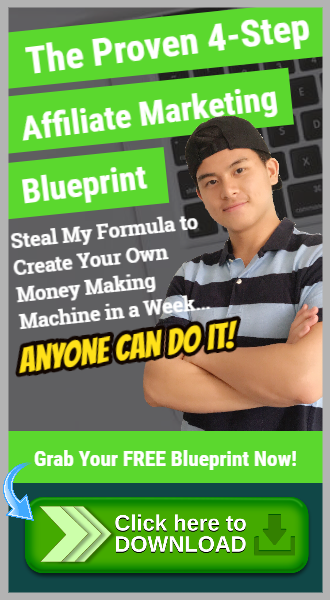 This kind of scheme misleads novice marketers into the idea that affiliate marketing is an automated system that just requires you to push a few buttons and you’re going to earn thousands of dollars per day. What it doesn’t show you is that sites that are built on proper affiliate marketing principles and methods take time before they even earn their first dollar. If you want to get started with affiliate marketing the right way, check out my step-by-step guide by clicking the link right here. It’s free to access and will not require you to commit to anything. $500 Guarantee and a Mercedes Benz?! One of the best hype materials that Jordan throws at you is the $500 guarantee and a Mercedes Benz too! He’s so confident in your success that he’ll give you that guarantee. Granted, you’ll obtain these and more with affiliate marketing, but the way that Jordan presents it is misleading. You have to sign up for the MOBE Reseller license, which costs… wait for it… $2,497! And they don’t disclose it on their sales video! No one. This is a scam that links to another scam that was closed down by the FTC. That’s just a whole lot of bad news right here, and this program is to be avoided at all times! #1 – They Are So Desperate For Your Money! Online Success Plan expects you to provide all of your credit card details and make a payment before they tell you what the program is all about. And I mean, just look at the way their site is laid out. All of the buttons and all of the indicators. A legitimate online business doesn’t operate this way because they want you to figure out the opportunity for yourself. And they do this by providing you a free experience of that opportunity before you commit to a payment. Jordan just wants to get your money before you can even find out what you’re getting into. #2 – They Don’t Guarantee The Earnings! You think that the program wants you to be successful, and that’s what they promised in their sales video and materials. And you won’t see this document unless you scroll to the bottom of the page. Just click on the Earnings Disclaimer and read through the fine print. This also means that the $500 guarantee that they’re promising is also an outright lie! #3 – Fake Limited Slots! One of the many scams out there claim that the program is limited for absolutely no reason. Online Success Plan has been around for years, and has been promoted under different names. The reason why they say the slot is limited is they want you to purchase on impulse, and this is complete BS. For any affiliate marketer, you don’t want to limit the slots of selling your program because you’re limiting your income potential right then and there. The only way for you to make any money is by purchasing the programs in MOBE and turn yourself into an affiliate. You’re going to spend $10,000 or more on these programs so you can turn a profit. This program is not worth your time, and there’s nothing good about this program that’s even worth listing on this review. Online Success Plan is a scam within a scam, and that there’s absolutely no reason for anyone to get into the program. They are so desperate for your money that they try to aggressively sell the program before you could even find out what it’s about. But what upsets me most is the fact that they contradicted their claims of income by their hidden income disclaimer, so everything they promised you that you could earn is a LIE!